Freelancers from around the world are often interested in the question of how and where to successfully organize a workplace. Actually, it can be found many solutions – from booking your own premises to working in an Internet cafe. 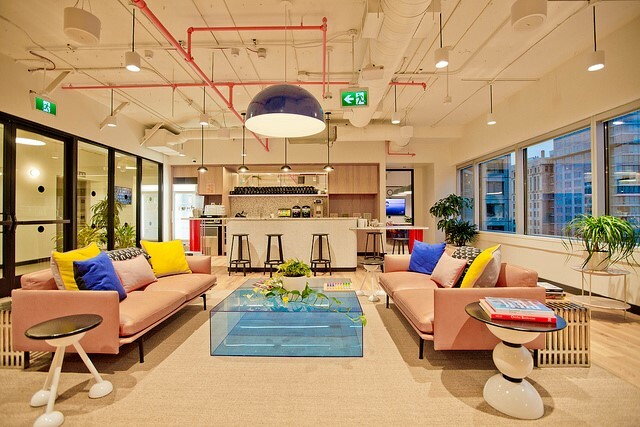 However, the most innovative and promising is the choice in favor of coworking space, gradually appearing in almost all major cities of the USA and worldwide. Doing work in coffee shops is a common thing for ordinary freelancers. You’ll see freelancers if you go to any Starbucks in America. Just imagine that you are sitting in a coffee shop, with the necessary workplace and you don’t need to periodically order food to stay still there. Citizen Space in San Francisco is actually such a place. 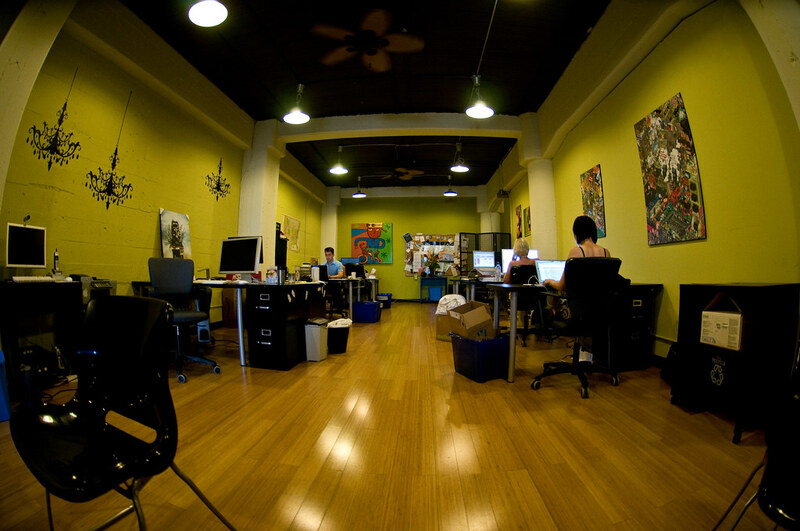 This coworking space is oriented towards free specialists, who are called neighbors. According to the unwritten rules of visiting Citizen Space, they are even called “dudes” there. More about the rules: in coworking, they need to clean up trash for recycling and be tidy at all. 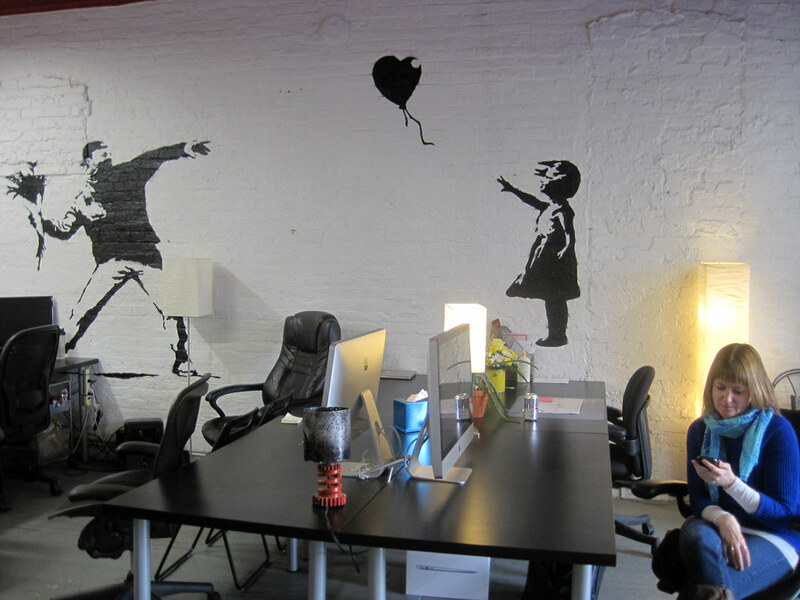 Citizen Space is occupied by the community of web developers, bloggers, founders of startups and graphic designers. For work in Citizen Space you have to pay $20, and if you need your own table where you can leave your work items, you will have to pay $425 per month. 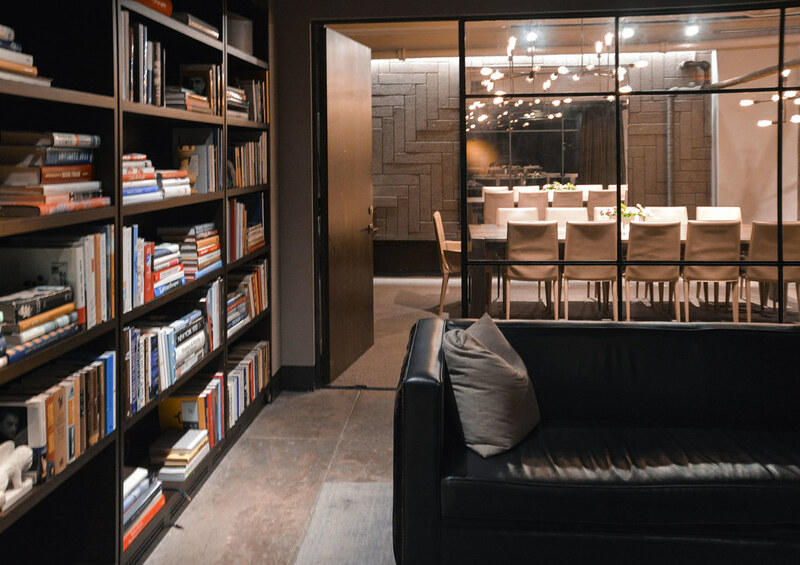 The Coop is located on the outskirts of Chicago in a spacious and light-filled loft with white painted walls, large windows and wooden furnishings. 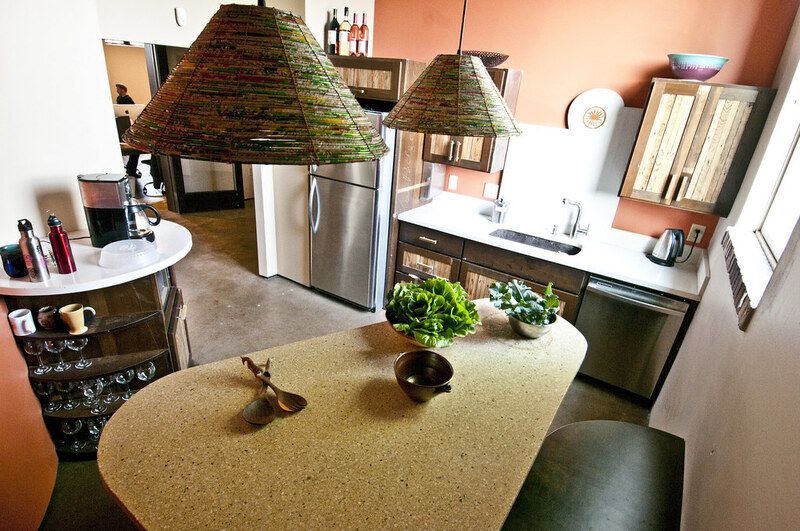 This coworking space is focused on people of creative specialties with creative thinking. These are students, designers, journalists and other people of creative professions. The Coop is famous for its hospitable attitude to the participants and just the same homely atmosphere. Here you have your own chef who bakes cookies and makes drinks. In the summer, a working space is organized on the roof and every month one of the participants must make a presentation for everyone called “Lesson and lunch”. The founders of the Coop, designers Sam Rosen and Pat Griffin, use the room to support young artists by presenting their exhibitions on the walls of the coworking space. A one-time visit to the Coop costs $20, and a monthly subscription is available at $350. People come there to watch exhibitions of young artists and listen to lectures on design or journalism. Portland is known for its well-developed community and a large number of public spaces. This fact made this city one of the first places where coworking was appeared. Under the name Collective Agency, they organized coworking space with a manager who needs to be chosen. The manager may hold this position for 1 year, then elections take place and another manager assumes authority. A month at the Collective Agency will cost you $320-495. For those who have distinguished themselves with something useful for the Collective Agency, they give a discount of $50, which is called a scholarship in this establishment. 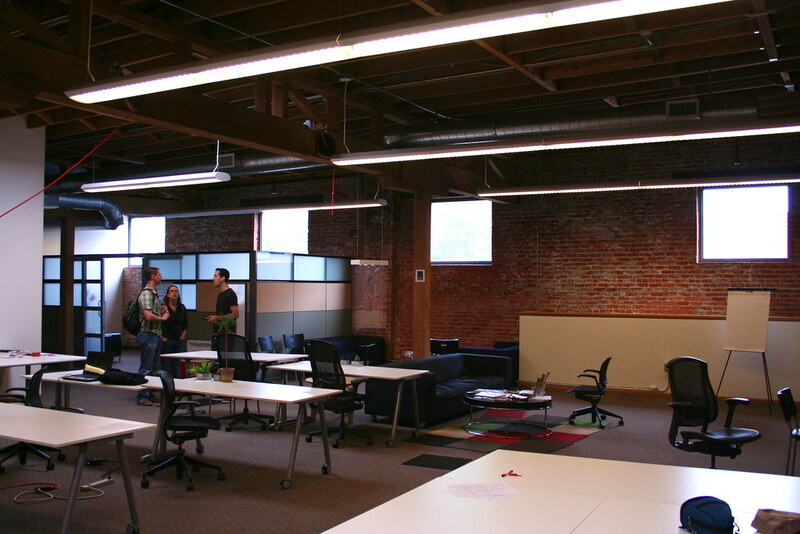 Collective Agency is one of the most popular places to work in Portland. Previously, this coworking space was called Souk, and only businessmen worked there. At one point in time, tenants expressed their protest with the existing state of affairs, after which they rebuilt the premises and redid the internal rules. If someone is involved in a startup in a charitable, public or environmental field, you need to go to Green Spaces. Former Wall Street banker Jennie Nevin decided to create not so much a rented space as an incubator of ideas for improving social life. Green Spaces very carefully selects startups that are placed in this incubator. So if your project suits Green Spaces and you want to find like-minded people – welcome to Green Spaces. The location for coworking space was chosen appropriate. This is the most hipster district of New York – Tribeca. Even if you are not going to work in Green Spaces, you just have to go there in order to find some new ideas. Indeed, according to the New York Post, all the talents of New York are gathered there. Rental of your own space in Green Spaces costs $35 per day or $550 per month with the ability to organize conferences. Industrial, but not heavy design, brutal combination of metal, brick and wood, dark colors, huge spaces for work, leisure and study – all this is NeueHouse corporate identity, whose Hollywood coworking invariably falls into the lists of the best working spaces in the world. And this is not surprising, because the building on the famous Sunset Boulevard, besides its characteristic design, also has a rich history, which undoubtedly attracts visitors. Previously, the CBS Radio studio was located there. Now the studios are occupied by large conference rooms, lounge areas filled with leather sofas, strict offices and, of course, a comfortable cinema hall. If the weather is good, visitors work on the veranda. In the evening, the participants of NeueHouse go to parties, lectures, film screenings and discussions, which are held several times a week.